The Karnataka Bank had earlier invited applications from the eligible candidates for the post of Clerks. 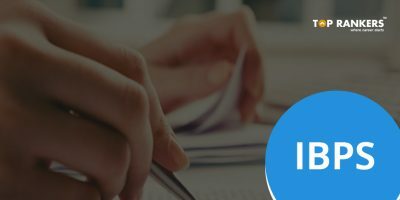 The exam was held on 19th February 2017 and the result was declared on 22nd March. 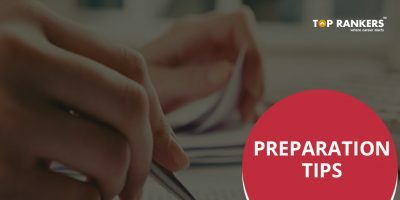 Recently, Karnataka Bank has issued the notification regarding interviews for the candidates who have come out successful in the online examination. Karnataka Bank will be conducting interviews from 15-05-2017 to 26-05-2017 . The venue for the interview will be Bank’s Head Office in Mangalore. The Karnataka Bank Limited is a major banking institution based in the coastal city of Mangaluru in Karnataka, India. The Reserve Bank of India has designated Karnataka Bank as an A1+-class scheduled commercial bank. Karnataka Bank currently has a network of 765 branches and above 1334 ATM’s across 21 states and two Union territories. It has over 7600 employees and 6.7 million customers, including farmers and artisans in villages and small towns throughout the country. 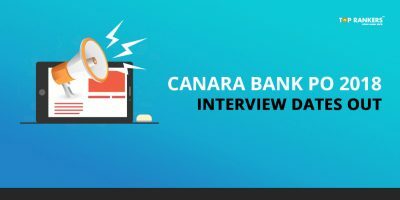 The link for downloading the call letter for the interview will be provided on the official website of Karnataka Bank shortly. 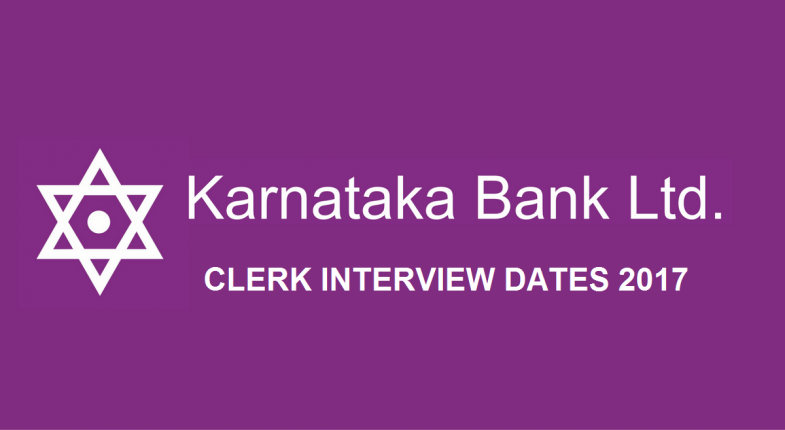 Stay tuned for more updates regarding Karnataka Bank Clerk 2017 Interview. 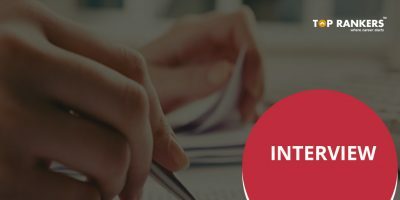 Hi, you must appear in the interview with all the relevant documents except application form printout which you do not have……………..Wish you all the Best!! !